Only a week after Facebook sealed the deal to buy Oculus and its virtual reality technology, the social networking company has put $30 billion more on the table to acquire both Sony and Valve, both of which had been developing their own virtual reality headsets. All three of the recently acquired companies had been developing virtual reality for its applications in video gaming, but the CEO of Facebook, Mark Zuckerberg, has other plans for the technology. In Facebook's official press release, Zuckerberg detailed his vision for VR in the future, saying that this acquisition would "save this potentially groundbreaking technology from being wasted on gaming and refocus it where it belongs: in social networking." As proofs of concept, Zuckerberg demonstrated how virtual reality headsets could be used to type statuses on Facebook using head motions rather than a keyboard, and also to view images of your secret crush in pseudo-3D. "With an accompanying multidirectional 3D camera, Facebook members would even be able to capture and see what their friends from elementary school had for breakfast, as if it was right there in front of them," Zuckerberg teased. While many gamers are not happy about this news, Facebook's official statement assured them that they didn't really know what they wanted and would fall in love with the new direction of virtual reality once they saw it in action. The statement also gave a prediction that video games were simply a fad as a primary reason for getting out of the market. 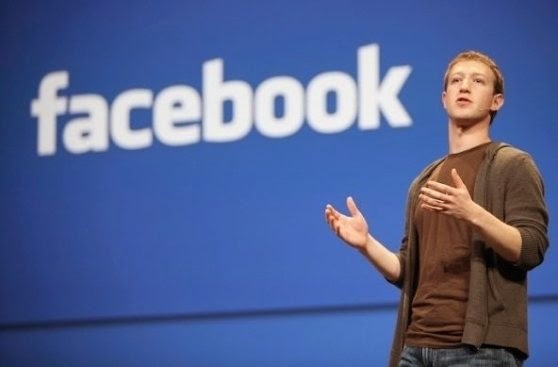 Facebook's 300% increase in stock value seems to confirm that the public also is confident in the company's vision. 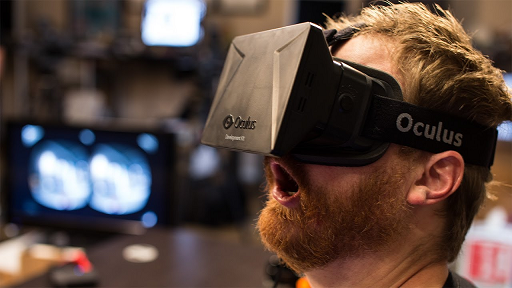 Facebook members can look forward to getting their hands on Facebook's VR peripheral, Facelook, as early as 2030 for an MSRP of $700,000. Beta versions of the goggles will also be sold to a lucky few a month earlier than the public release. For a chance to beta test Facelook, users can enter their name, address, phone number, medical history, family tree, credit card information, and social security number into the form at facebook.com/facelook. Winners will be notified by January of 2030 and will have the privilege of purchasing a beta version of Facelook at a $5 discount.